Redlightcenter events: 1 Yr Anniversary for the Real SheDevils!!! 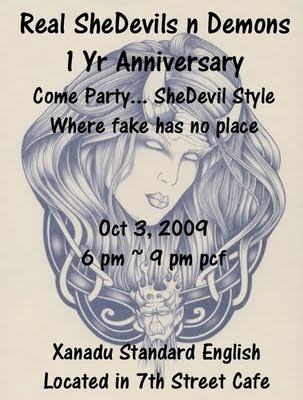 1 Yr Anniversary for the Real SheDevils!! !